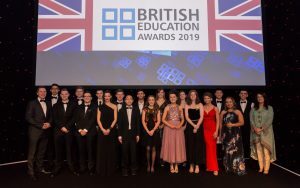 We’re delighted that Natalie Johns in Year 12, a finalist at the British Education Awards in Manchester last week, was the winner of the Wales GCSE category. 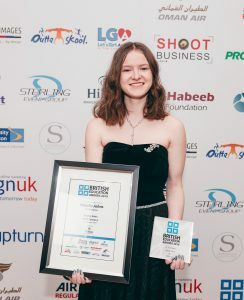 Natalie achieved 12A* at GCSE and continues to be active in school life providing a voice in the school parliament, acting as a sixth form buddy and proving her talents as a thespian by performing in school productions. 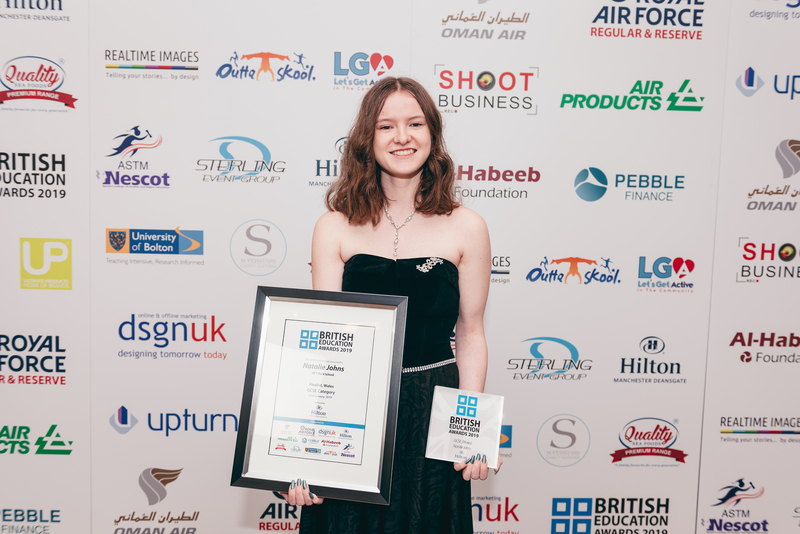 She was assiduous in her commitment to the summer expedition to Borneo in terms of fundraising and contributing to the local communities there, and has also achieved a number of awards as an RAF Air Cadet. 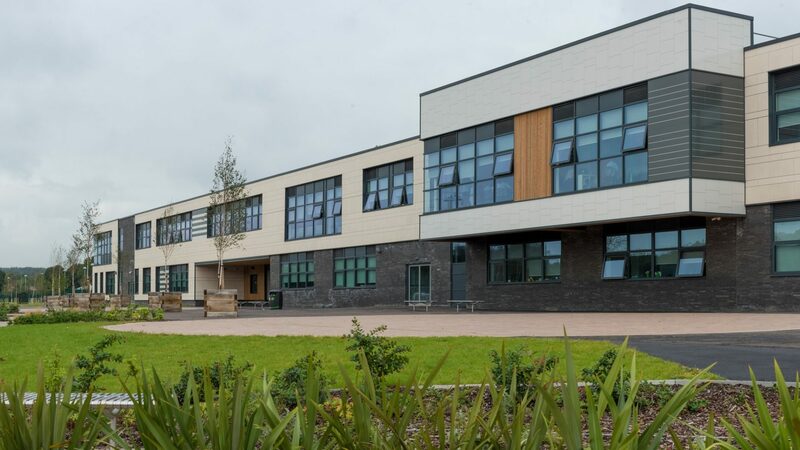 Natalie is currently studying for A-levels in Maths, Chemistry, Biology and Psychology as well as the Welsh Baccalaureate. She has applied to attend summer schools in a number of US universities this summer. 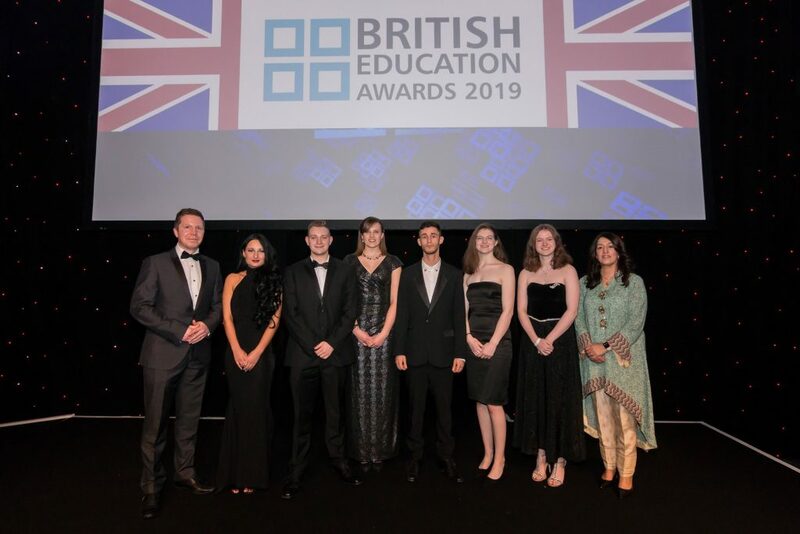 You can read more about the British Education Awards below. 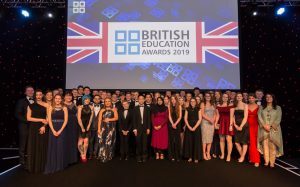 The UK’s top students have been honoured at a special awards ceremony in Manchester.